We are really grateful for those who have shared their experiences with us. We have met some incredible survivors and been involved in powerful conversations that dare to break the silences, transform the unspeakable and grasp for a new language to speak about and challenge the everyday harm, violence and abuse experienced within activist lives, groups and movements. This is now the final call for survivors (self-identified women, trans, non-binary and gender non-conforming) who have experienced sexual violence within past and/or current organising in a social justice movement in the UK who would like to take part in the interview part of our research project. You may have experienced this once or multiple times and we are interested in exploring a variety of experiences of violence, abuse and harm. We are now going to be winding up our interviews before Christmas. Interviews can be arranged at a time, place and method of your choosing (including face-to-face, phone and online). You can email: julia.downes@open.ac.uk or call 01908 655455 to talk through how to take part. There is an answering machine that is safe to leave messages on. You can read more about the research here. If you do not feel comfortable doing an interview but would like to take part in the research in a different way you are very welcome to show solidarity with the project by contributing something else. Options could include joining the working group and getting involved in writing, meetings, planning, administrating and facilitating workshops, web design, artwork, helping to spread the word and much more. We have some exciting plans for 2016 and if you are interested in co-organising a session or workshop for your group, social centre, radical event or bookfair about identifying, responding to and preventing sexual violence in activist groups and spaces based on our findings we are interested in hearing from you. 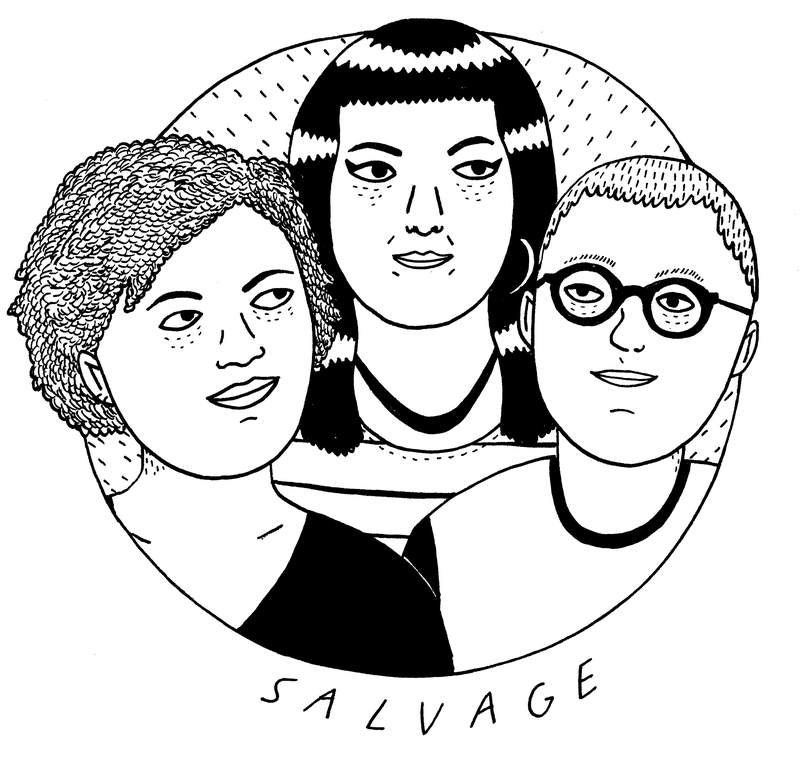 You can email us at thesalvagecollective@gmail.com and follow us on twitter. Reblogged this on adriands3's Blog.